We do our best for you if you come in near the beginning of your case - after you've torn your rotator cuff at work and gone to the hospital, and your primary care physician has seen you. The best chance you have for getting what you deserve starts with everything that happens immediately after your work accident. Sometimes we get clients that come to us because the insurance company is denying benefits or medical treatment for the work injury, or when they're looking for a lawyer to represent them at an upcoming workers' comp hearing. In DC workers compensation, the hearings are like a mini trial. And when you're in court, experience matters, especially experience in your type of case. You can see case results here where we handled the appeal of a security guard who inured his back at work and then later developed neck pain as a result of his injuries. 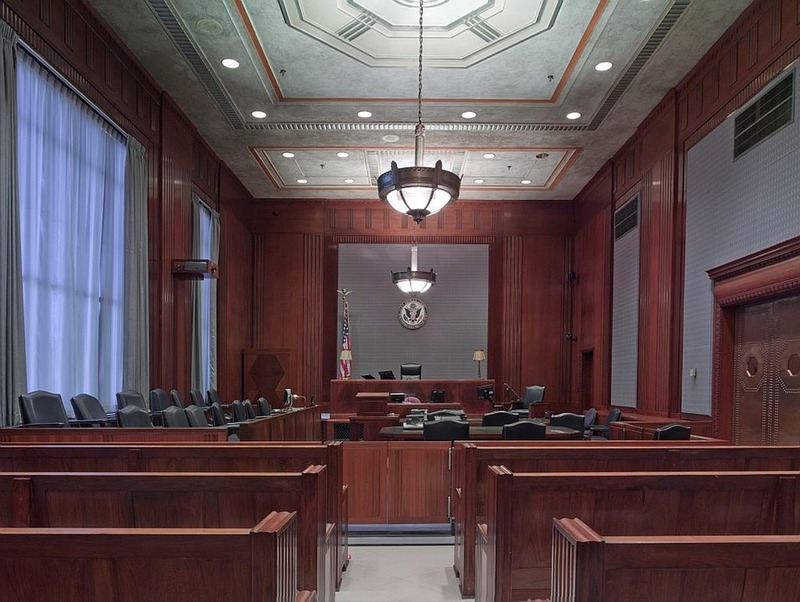 In DC, there are different types of hearings and appeals, so it's important to have a lawyer who you can trust fighting on your side, because the workers comp insurance company always has an experienced lawyer working against you. We spoke with a man the other day, who in his own estimation, went to the wrong lawyer about his workers' compensation case in the beginning of his case. This lawyer, who hadn't handled many of these cases before, encouraged him to file his claim in the wrong place. And, because he listened to his lawyer, he was losing out on hudreds of dollars of benefits every single week. Don't let that happen to you and your family. Because there is a number of factors that make each case different - no one can give complete legal advice without knowing what happened in your specific situation. If you or someone you know have been injured on the job in DC, MD or VA, you need specific legal advice to get the compensation you now need if you can't work due to your injuries. Give us a call today at 202-393-3320, putting you on your way to receiving the benefits you deserve.